Scrum is an agile project management framework mainly used for software development. It defines an iterative and incremental approach (sprint) for project work. The International Scrum Institute is an independent Institute which helps IT Companies and Professionals get certified efficiently and successfully with Scrum Master Accredited Certification and prove their competence in Scrum domain. It aims to remove the barriers set in front of the Scrum Professionals in developed and emerging markets by saving them from paying unreasonable fees for Scrum Classroom Trainings and Scrum Certification Examinations before they certify their know-how in Scrum. 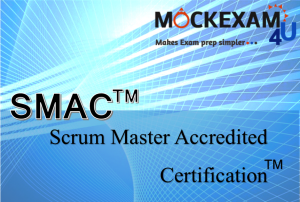 Certification Programs have been developed by a consortium of Selected Agile Software Development and Scrum Practitioners and it is valid for lifetime. No need to undergo a certification renewal process. Also the International Scrum Institute do NOT mandatory require aspirants to get classroom trainings before they can get certified in Scrum. 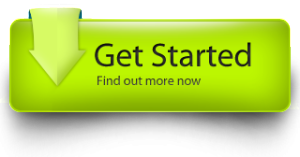 This makes the entire process of obtaining the certifications convenient. We offer training information of various leading professional companies to help you get the timely help and successfully cruise through your certification exam. And here’s what you should know…. Click the link to find the certification you have decided to appear. Get Instant results & peer performance statistics to rate your exam prep level.